I recently heard an NPR radio program that made me think back to my trip to Hanoi. For me Hanoi was an unexpected discovery, a place full of life and charm. But that was not my original association – and it’s not for most people who upon hearing “Hanoi” think solely about the dark days of Vietnam War (or American War as it is called in Vietnam). The radio story was about a former American fighter pilot, John Borling, who was one of the prisoners of war (POWs) released in 1973 after almost seven years of captivity. 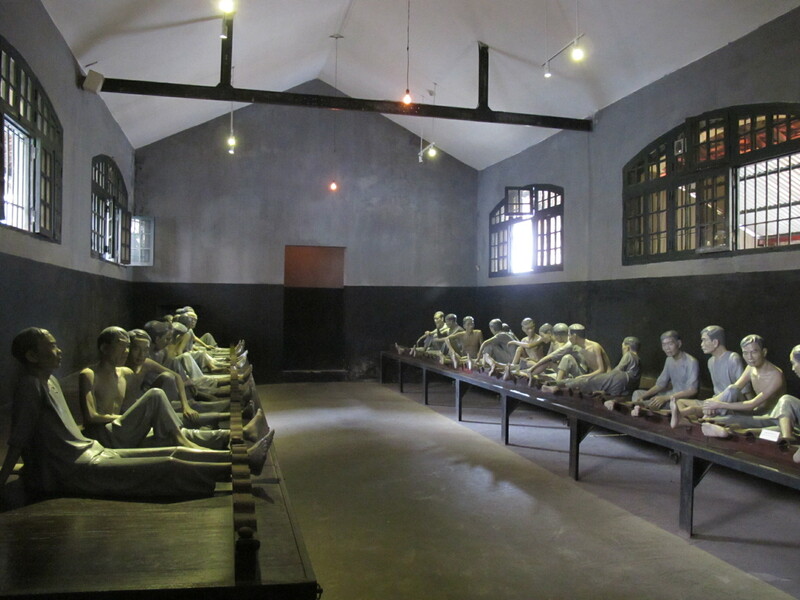 He spent these long years in what POWs ironically called “Hanoi Hilton” – the infamous Hoa Lo prison. Remote, like useless windows, small and barred. But days, the daze, the empty days come hard. 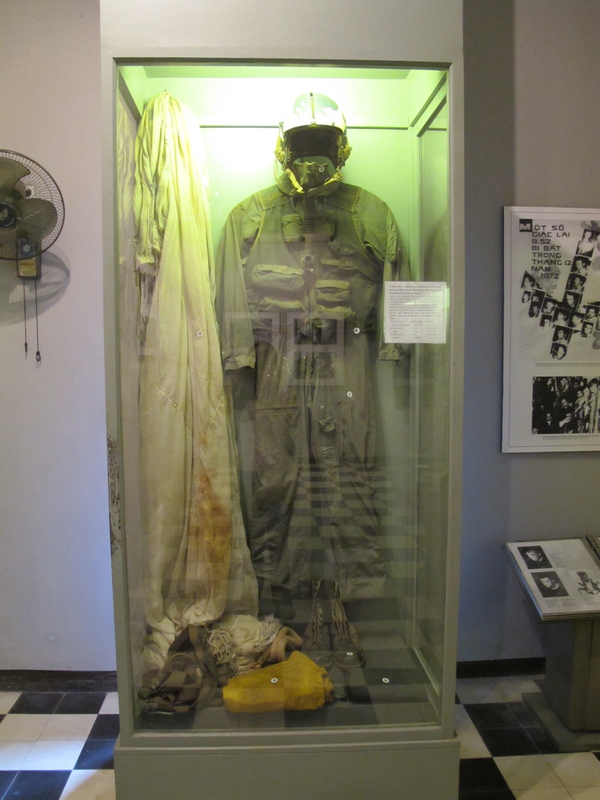 He recently published a collection of his verses, Taps on the Walls: Poems from the Hanoi Hilton. His words took me back to the small, barred windows and dim halls of what is now a museum in the former prison. 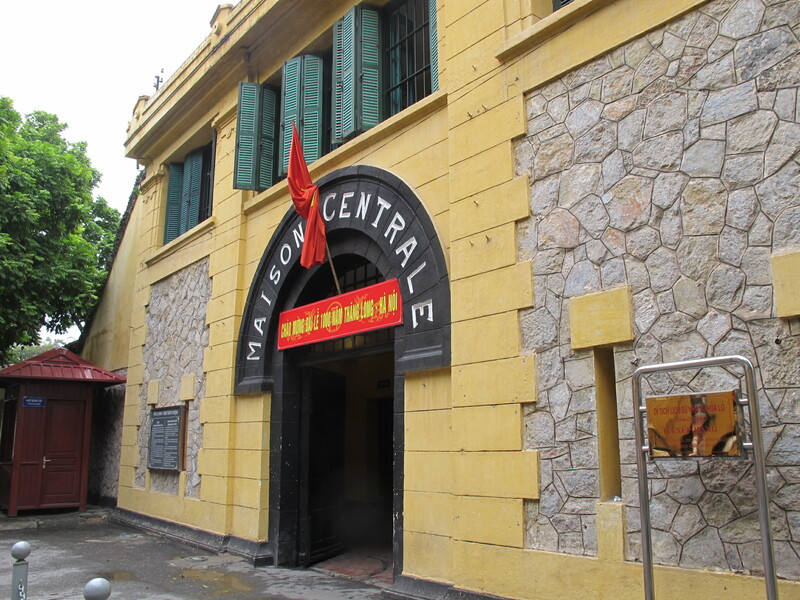 The first unexpected thing about visiting Hoa Lo is its location. I thought it would be somewhere on the outskirts of Hanoi but it right in the city center, walking distance to the Old Quarter. Why? Well, that was the periphery when Hoa Lo was built by French colonialists during the last two decades of the 19th century. Vietnam was then a part of French Indochina. 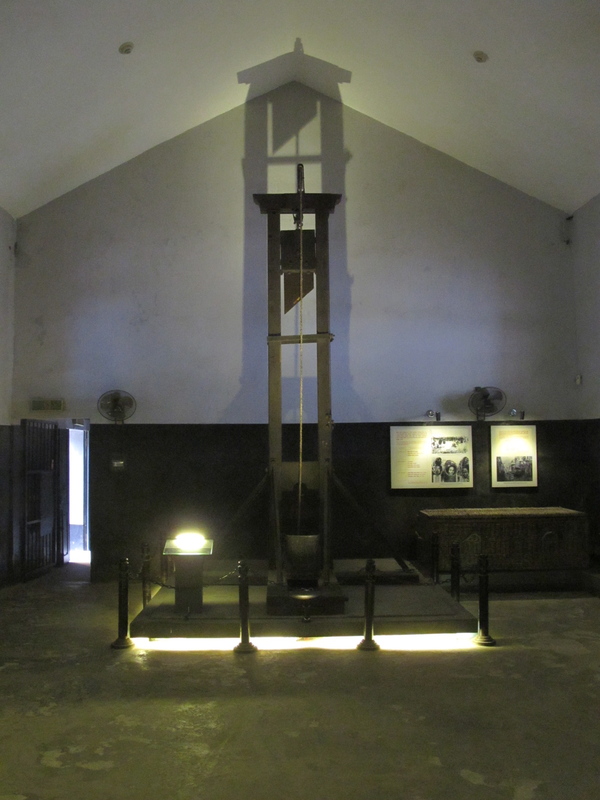 Hỏa Lò, translated as “fiery furnace,” was a place where Vietnamese political prisoners were held, tortured, and executed as a part of France’s ultimately failed effort to stifle pro-independence movements. 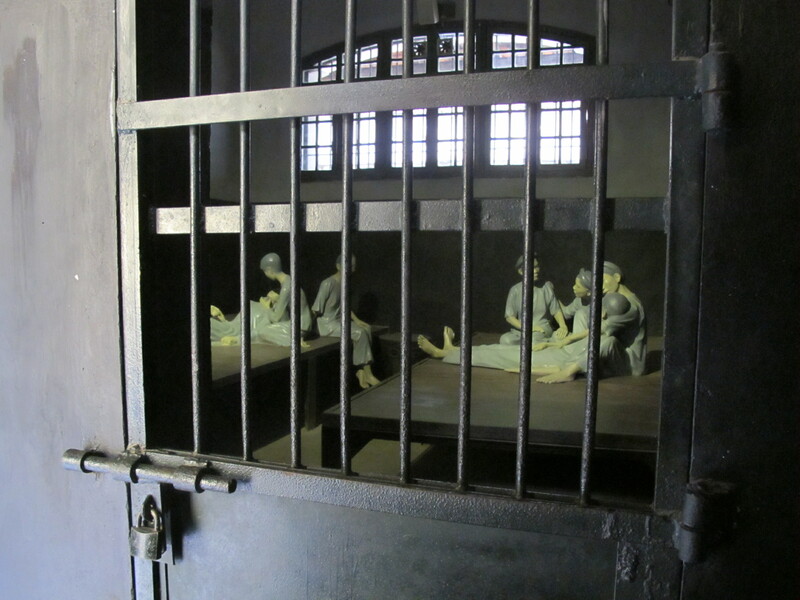 At its peak in 1954, the prison had more than 2,000 inmates held in terrible conditions. The museum contains exhibits that recreate those days. Learning more about this place’s history was a humbling experience. It is so easy to perceive things subjectively through the prism of a particular time in history that has touched as most directly, ignoring all else. In the U.S., Vietnam War was a painful period of a distant conflict made immediate through the unprecedented TV reporting of war’s ugliness and by a generation of young Americans coming home in coffins. It was a period of moral confusion, and a time of profound social upheaval that finally put an end to this tragic war. It left deep scars in American consciousness, still not entirely healed. 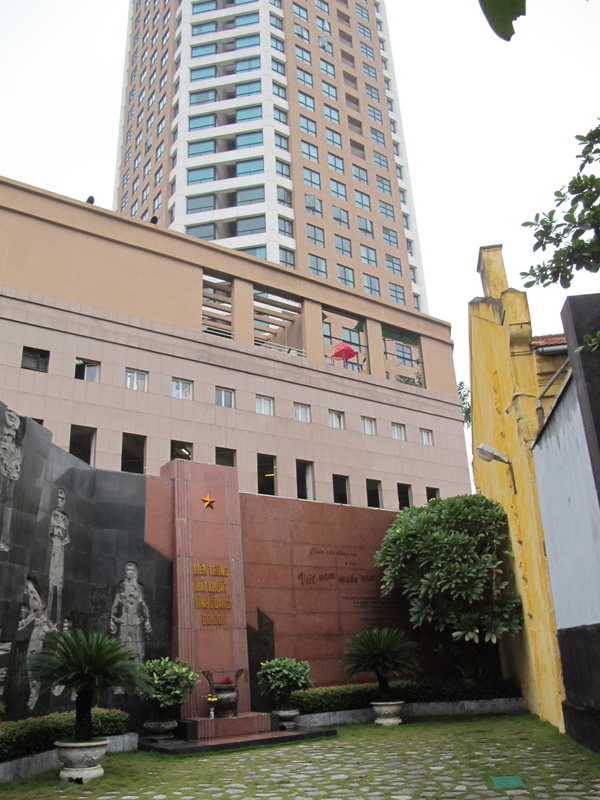 But here is what I found most intriguing about Hoa Lo – it’s most recent transformation that brought about a victory of sorts of American-style capitalism at the heart of the capital of a theoretically communist state. It’s the transformation that physically razed the large part of the former prison. 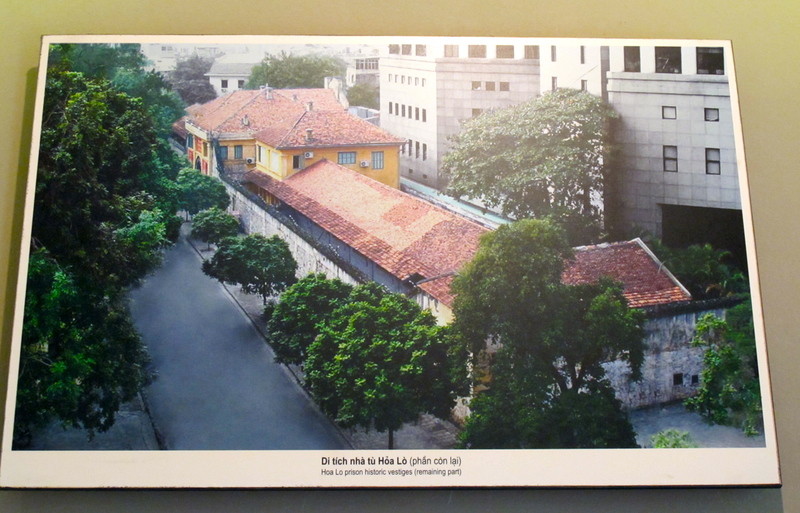 Under the French occupation and during the Vietnam War period Hoa Lo was a massive, walled-off camp. 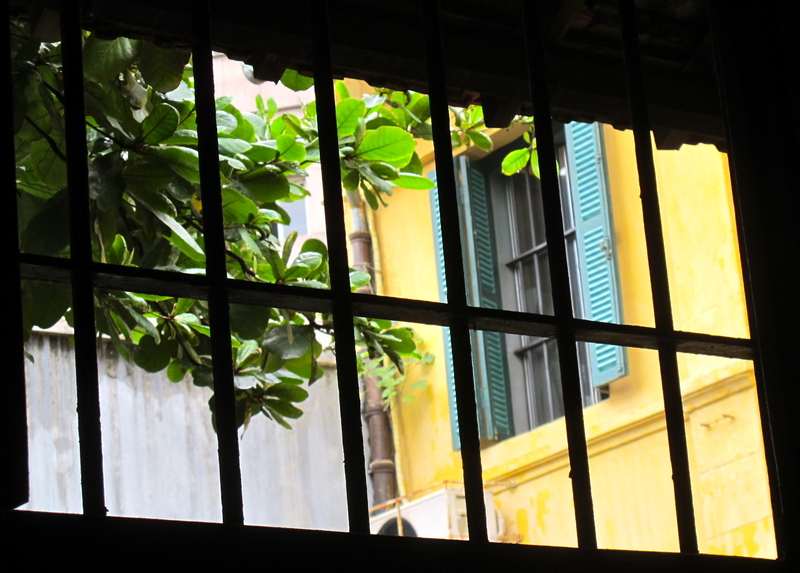 But with Vietnam’s eventual opening up to international trade, investment, and tourism the prime real estate in the city center became just too valuable to continue as an old prison and was put to better uses. In the mid-1990s most of it was demolished, with only one remaining section of the former prison serving as the museum. What is taking up the rest of the site now, you may ask? And that’s the best part: Hanoi Towers, a high-rise complex of offices and high-end apartments, plus… Somerset Hanoi Grand hotel. The irony of having an actual Hilton hotel on that site would have been simply too great. This former site of suffering and incarceration for nearly a century today advertises as follows: “Our newly renovated apartments deliver contemporary conveniences that leave nothing to be desired for today’s business travelers. From our refreshed kitchen and living rooms to newly contemporary bedrooms, every features of our apartment has been re-imaged with your comfort in mind. This internationally managed Hanoi accommodation comes with personalised services and extensive facilities and is centrally located to make your business travel, weekend retreat or extended stay convenient and enjoyable.” Delightful! Hoa Lo has moved on beyond its infamous days. 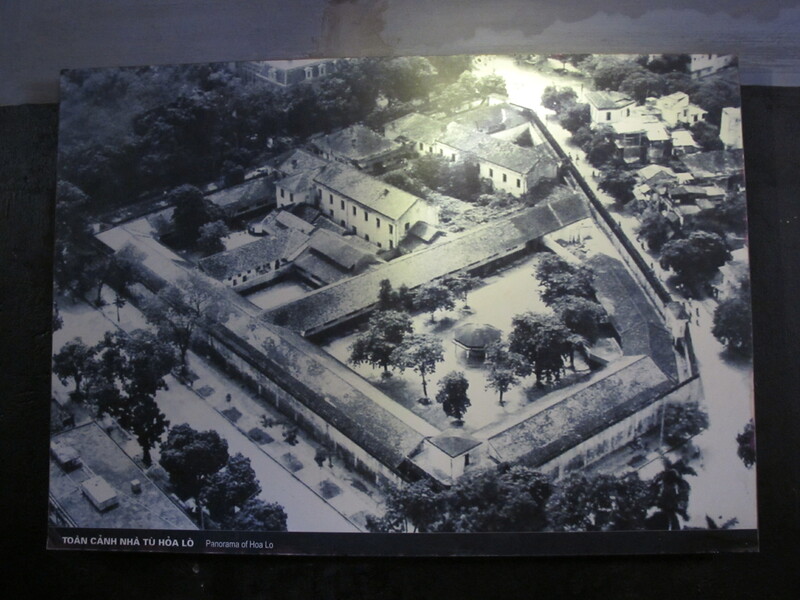 So did Hanoi, the city that is over thousand years old where the Hanoi Hilton period was but a small chapter in its long and proud history. A dark chapter, no doubt, but from the perspective of time no longer as dire. Today 65% of the city’s population is under the age of 30. They didn’t experience horrors of the war and they think more about the future than the past. That’s the Hanoi I experienced outside the walls.